Access Health provides incontinence products, including incontinence pads, for all Australians with bladder weakness. 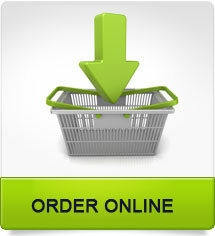 We have products to suit both male and female customers. In Australia it is said that one out of four women and one out of ten men will experience bladder leakage at some stage of their lives. In some cases bladder weakness can be improved and sometimes cured with pelvic floor strengthening exercises. 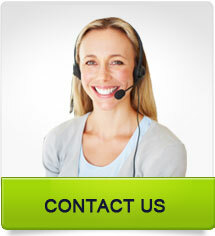 In other cases, using incontinence pads can also offer a solution. Access Health has a range of incontinence products to suit most cases of weakening bladders. Kylie Waterproof Bed Protection Queen Fitted Kylie Waterproof Bed Protection Queen Fitted Mattress Cover 204cm x 153cm x 20cm. Kylie washable waterproof chair pad Kylie Chair Pads, Washable Absorbant Chair Pads. Kylie Supreme MAC Absorbent bed pad The revolutionary fibre construction of this bed pad facilitates rapid fluid penetration, superior absorption and feel-dry performance. durable tuck-in sides. Kylie all in one unisex washable underwear Cotton lycra pants with a sewn in pad. The pad incorporates a waterproof backing, an absorbent inner layer and a stay-dry liner next to the skin. The pad extends beyond the gusset at the front and back. The pants are designed to assist men and women in the management of mild to moderate urinary incontinence. IndaSlip Maxi Incontinence Pad Double elastic sanitary pad with bands of Ambiaty extract of Aloe Vera and essential fatty acids of Omega 3 and 6 series. Tapes around the waist. Indasec Pant Indasec Pant is an absorbent protective underwear, specifically designed for mobile users with moderate incontinence. IndasForm Bag of 28 Shaped pad for Heavy Incontinence with bands of Ambiaty extract of Aloe Vera and essential fatty acids of Omega 3 and 6 series. Indas Stretch Net Pants Stretch Incontinence Net Pants. Keeps ​shaped pads neatly in place. Washable. Indasec Maxi> Super absorbent with odour neutralisation, providing greater capacity for fluid retention and acting as an odour inhibitor. Indaslip Super 2 Medium 80 The IndasSlip (elasticated waist) All-In-One diaper range of products offers latex free protection, with an elasticated waistband front and back for maximum comfort and a perfect fit Bag of 28, 1500ml capacity. Order your incontinence products online or to receive advice about which incontinence pads or products are best suited to your needs, contact Access Health today on 1300 65 95 40. Permanent and severe loss of bladder and/or bowel function caused by another condition, provided the person has a Centrelink Pensioner Concession Card; or if under 16 years, the custodial parent/guardian has a Centrelink Pensioner Concession Card. To find out more about CAPS and for further information about incontinence pads and products, contact Access Health today on 1300 65 95 40. These generic headings are used to describe/include those people who are incontinent to some degree and will benefit from the Access Health Continence Management System. Patients seeking female incontinence pads, incontinence products online, incontinence products Australia, incontinence pants Australia, continence pads, Incontinence Australia, need to be aware they must drink 2000ml per day and if they have control, to not void until their third urge to do so. 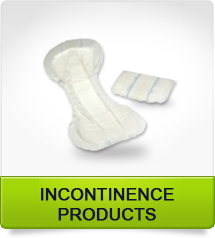 Female incontinence pads, incontinence products online, incontinence products Australia, incontinence pants Australia, continence pads, Incontinence Australia as groups require the “Right Pad, in the Right Place, at the Right Time. This is achieved by performing a “3 day Continence Assessment” which requires using relatively small disposable aids and checking the urinary output every 2 hours. If the pad is wet it is weighed (100gm=100ml) and recorded. After 3 days of records, a clear voiding pattern will emerge and an effective t0ioletting program can be implemented and followed. Toileting should be the primary method of managing, which is then supported by appropriate disposable pads. 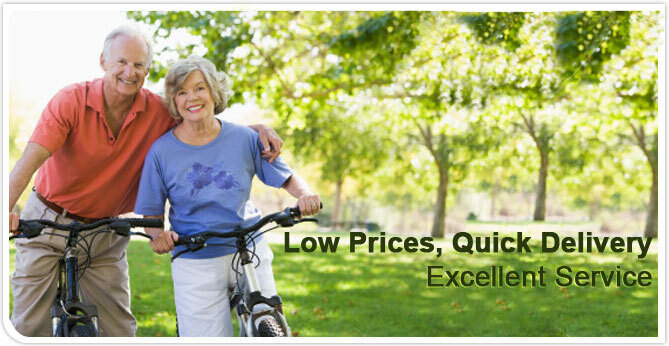 In Aged Care seeking female incontinence pads, incontinence products online, incontinence products Australia, incontinence pants Australia, continence pads, Incontinence Australia in effective computer system will ensure the residents needs are met at all levels, the staff are using contemporary best practice and the facility is getting best value for money. If you are seeking female incontinence pads, incontinence products online, incontinence products Australia, incontinence pants Australia, continence pads, Incontinence Australia and need further information please call Access Health on 0398781399.